Kids should have a way to access high quality, kid friendly music and audiobooks of the major music streaming services without making their parent’s lives more difficult.  ﻿That’s why ﻿we’ve developed an audio system that consists of a stand-alone player (lalebyPlayer), an app (lalebyApp) for its settings, and a secure cloud (lalebyCloud) that connects the two. 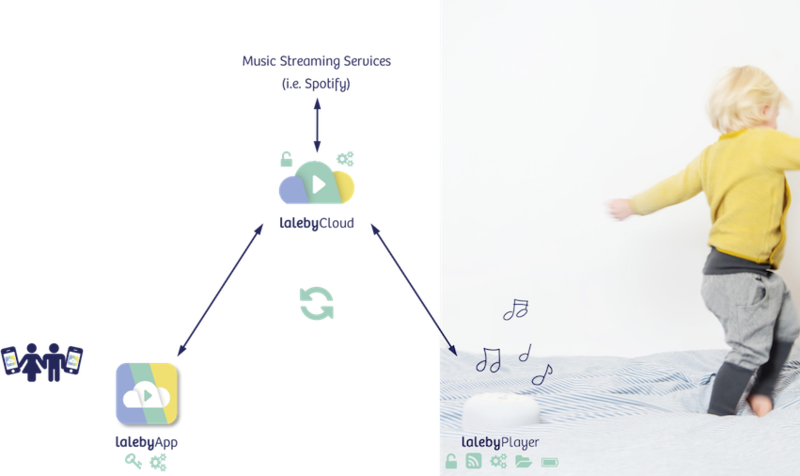 This makes laleby is the first music streaming player for (small) children, which is platform independent and does not rely on a smartphone nearby. Kids get the lalebyPlayer and parents get the lalebyApp. Parents can adjust the player’s settings using the App, for example: choosing the desired music streaming service, assigning music or audio books to a particular button on the device, defining the maximum volume or allowed play time, and much more. That’s how the system allows a simple means to access all of its technical abilities, but remains child friendly. Due to the configurability of the player through the App and (optional) changeable player skins, the device can be optimally fit to the needs and desires of growing children. That means it will be a great partner for years of music and audio book enjoyment.